This is the printing phone shell we designed, it will make your phone look different. 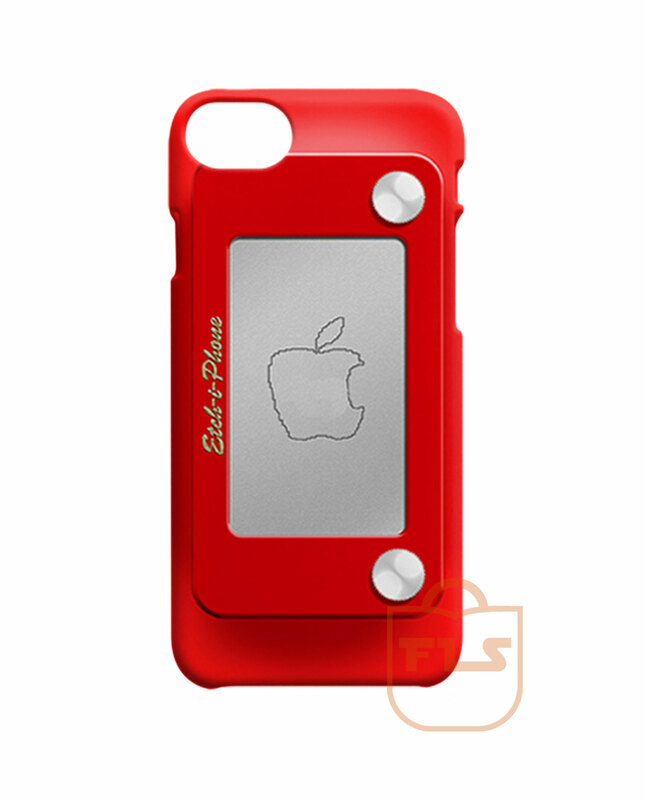 Etch iPhone X Cases, iPhone XR, iPhone XS Max, iPhone XS Custom Phone Cases designed and customized for you. The artwork is printed using heat activated inks to leave a gloss finish that will not fade, scratch or peel. The case protects the back and sides of the phone with a small lip on the front to help protect the screen when face down. Etch iPhone X Cases, iPhone XR, iPhone XS Max, iPhone XS made by order. Etch iPhone X Cases, iPhone XR, iPhone XS Max, iPhone XS will be sent out within 1-3 business days after payment (via paypal) is received.